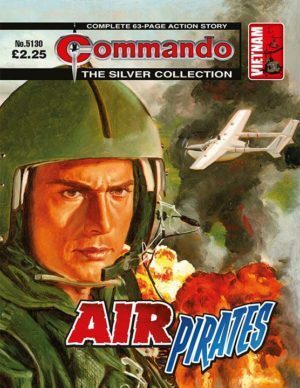 Officially they were called Forward Air Controllers, but air pirates was nearer the mark. 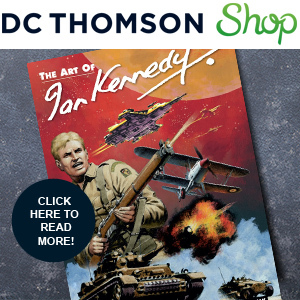 What else would you call pilots who sneaked about all over the Vietnamese jungle tops, ambushing the enemy from the air then withdrawing before they had time to retaliate? Roy Armour was one of these men. He flew with a secret unit based in Laos. There, the dangers he faced got even worse when he landed!